George Heriots College established in 1628 and a prestigous academic institution in Edinburgh have recently commissioned SPORTS LABS to provide expert consultancy services to refurbish an old sand filled artificial pitch at their Golden Acre playing fields in Edinburgh. The contract to refurbish the pitch was awarded to Ecosse Sports based in Newbridge nr Edinburgh. 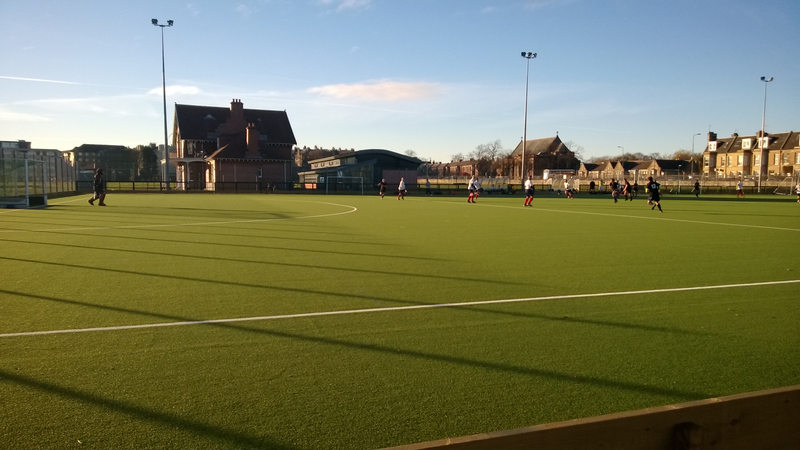 Ecosse installed the new shock pad and Tiger Turf hockey carpet as well as upgraded the fencing to the pitch. The project was delivered on time to budget and now provides the College with a high performance hockey facility for the future.